Meena celebrated her birthday by giving back to the society. BR wishes her a very happy birthday! May God bless you. 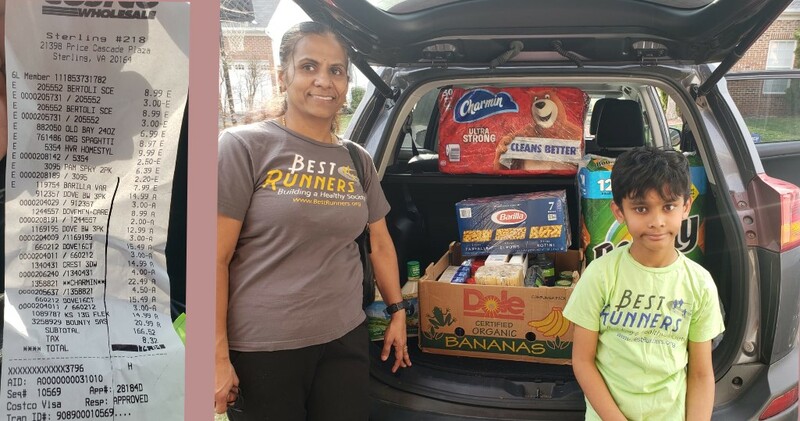 With her family she visited the local grocery store and acquired the items that the shelter had requested. Then they went to the shelter and handed over the donation items to the shelter manager. 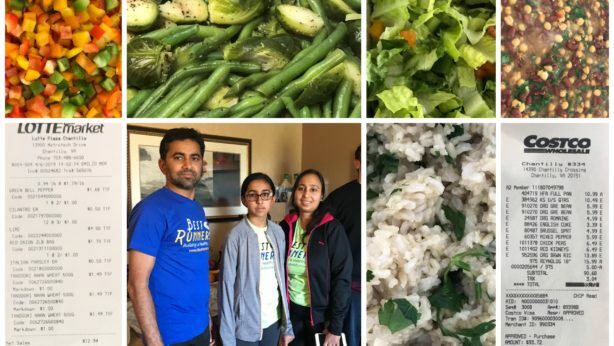 BR Team says “Thank you” to Meena and family for leading the change of way in celebrating special days and committing to continue the selfless act. 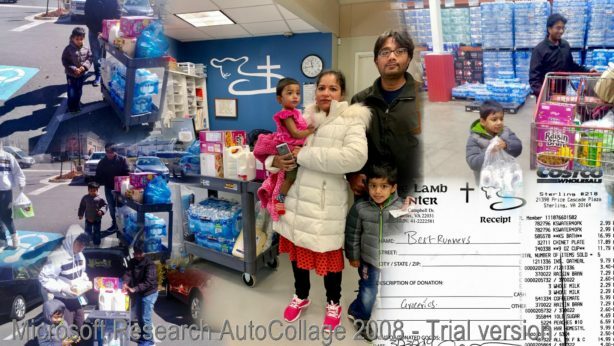 BR Giving program has been making strides due to efforts of such kind-hearted volunteers.